Haldin combines state of the art processing with the highest quality raw materialsto produce pure tea concetrated liquid and spray dried products. In order to fulfill the needs of our customers, Haldin produces several distinct lines of liquid products, essence, natural concentrates, extracts, and spray dried extracts. 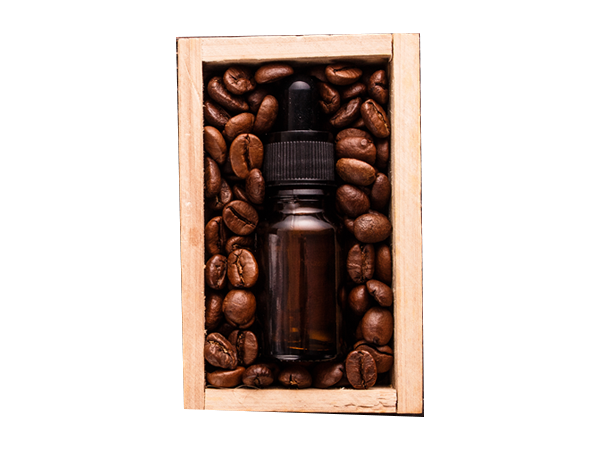 Natural coffee concentrate contains the body note that provides the entire coffee profile. 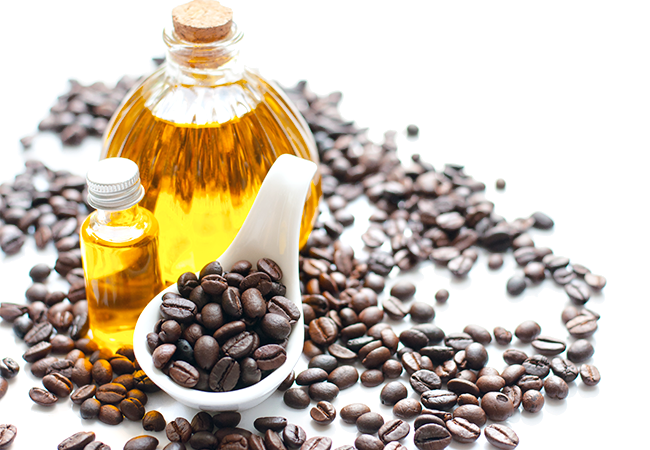 Coffee Essence offers a distinctive coffee aroma, used extensively to enhance the coffee related products distinctive aromas and tastes. It is natural, simple, and cost effective for the use in coffee beverage formulations which requires a more “real” coffee characteristics in the end product. 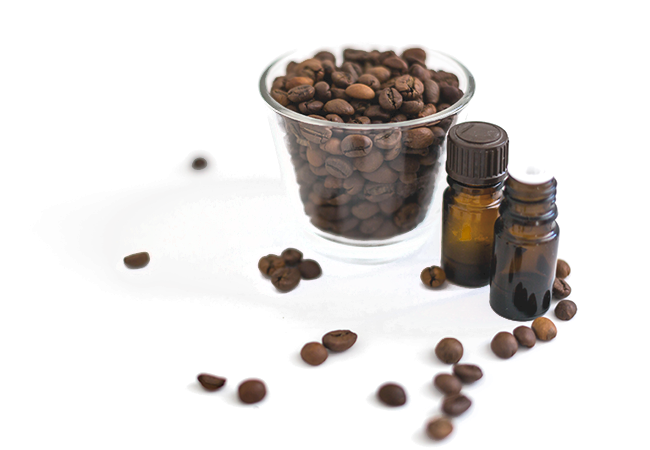 Haldin's natural coffee extract contain both the top note essence of the natural product and the body notes of the coffee, these natural concentrates provide the entire flavor profile of coffee. These products are mainly used as building blocks ingredients for coffee ready to drinks, candies, and bakery fillings & toppings.